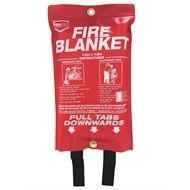 FirePro's 1.2m x 1.8m high performance fire distinguishing blanket is made of glass fibre. 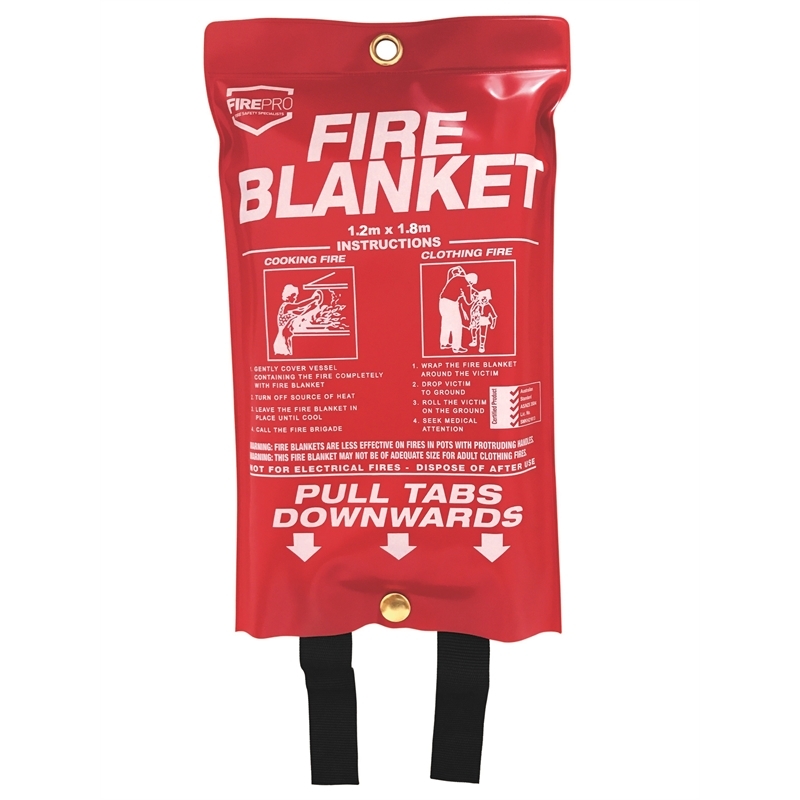 The fire blanket is made with fibre drill fabric, made of a kind of specially treated glass fibre, which is smooth, soft, with high density and without any irritation to skin. It is the best protective material for humans or any object, which require protection from high heat.